Tuesday, June 2, 2015, 10:30 a.m. – 1:30 p.m. The documentary follows boys and young men as they struggle to stay true to themselves while negotiating America's narrow definition of masculinity. 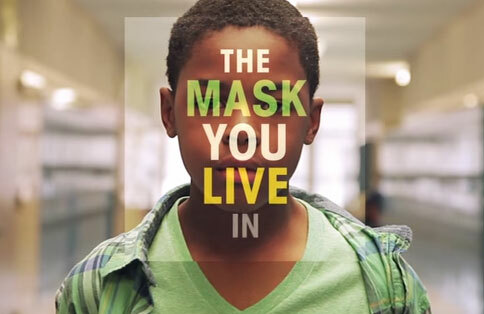 Join us for a viewing of The Mask You Live In (~90 minutes). Following the documentary, join UW students, staff, faculty, and invited guests as they discuss what it means to "Be a Man" and its impacts on the educational and career achievements of men of color.